Lovely older home with so much character close to downtown shopping. 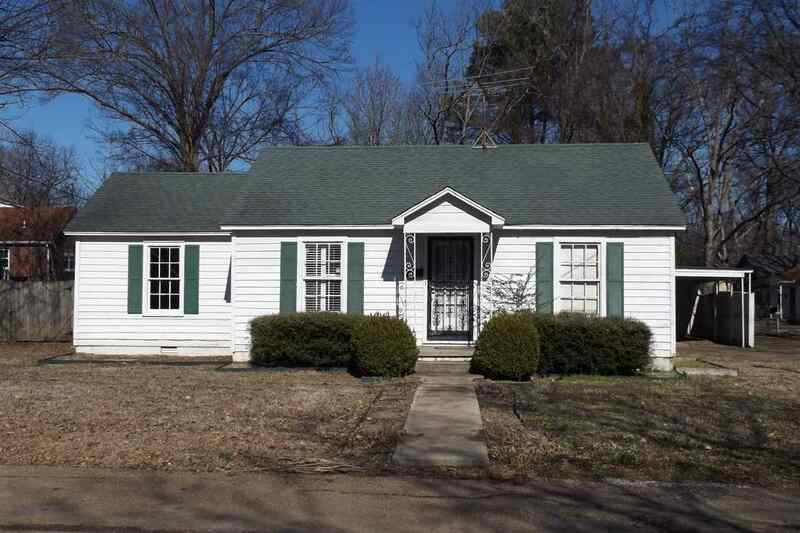 This charming house features original hardwood floors and a split bedroom floor plan. All of the rooms are so spacious.The kitchen includes a breakfast bar and is open to the den. Spare bedroom&apos;s ceiling has gorgeous wood beams. Plantation shutters in the living room and master bedroom. Roof is only 6 years old and central heat and A/C was added to the house in 2014. This is your chance to own a piece of history in Covington!